Building a sense of urgency and putting pressure on the player to complete a task quickly is something video games have achieved across many genres and decades. 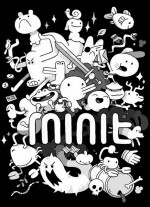 Minit, a charming top-down adventure reminiscent of classic Zelda titles, takes this concept to an extreme by creatively confining your adventuring to 60-second intervals. 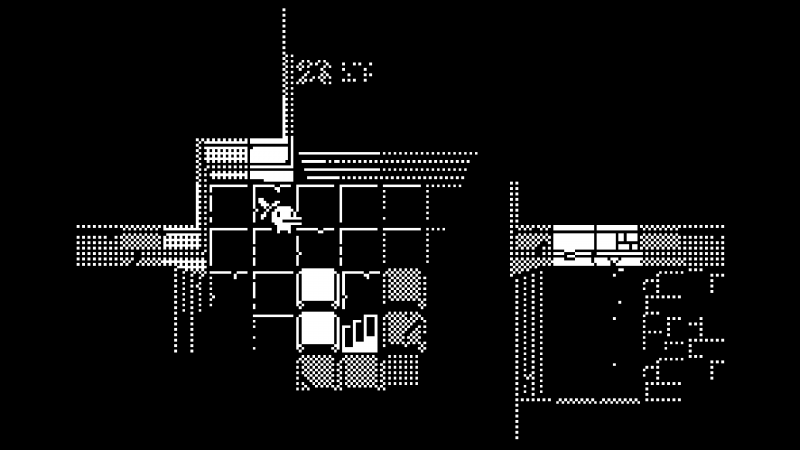 Your main objective is to explore the fascinating monochromatic world as you fight enemies, solve puzzles, and complete quests. However, a timer begins once you pick up a cursed sword. From then on, you're stuck in an infinite loop of death every minute. Though this can seem anxiety-inducing and punishing (especially at first), it becomes addictive as you establish a rhythm to make the most of your short lives. 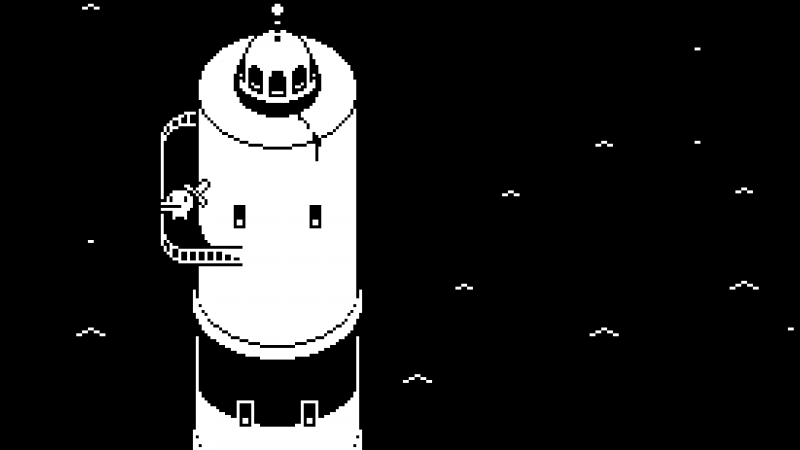 Because of its focus on steady progression, Minit is rarely frustrating. 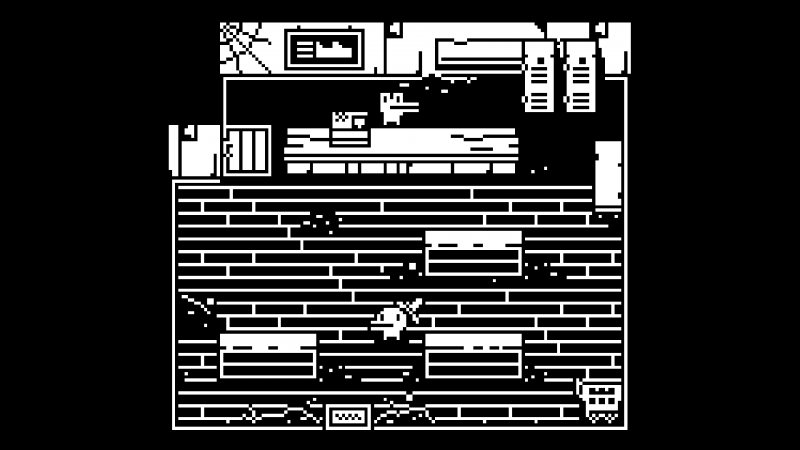 Various obstacles initially limit your options, but as you steadily collect items to overcome them, you can venture further out. For example, a watering can extinguishes flames, and flippers let you swim. You never lose items when you die, which makes each new acquisition feel like a satisfying checkpoint. Items are found by completing quests like helping lost hotel guests out of precarious situations, defeating enemies like a group of foes disguised as plants, or by scouring the world. 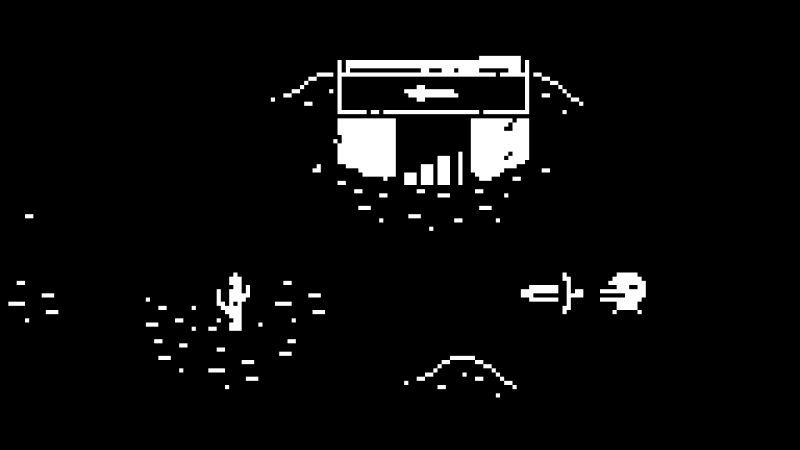 Objects help you enter places that were previously inaccessible, including a desert landscape rife with secrets and a haunted mansion. I enjoy how this formula consistently pushes players into new areas, keeping the journey focused on moving forward. The top-down combat is simple but fun. 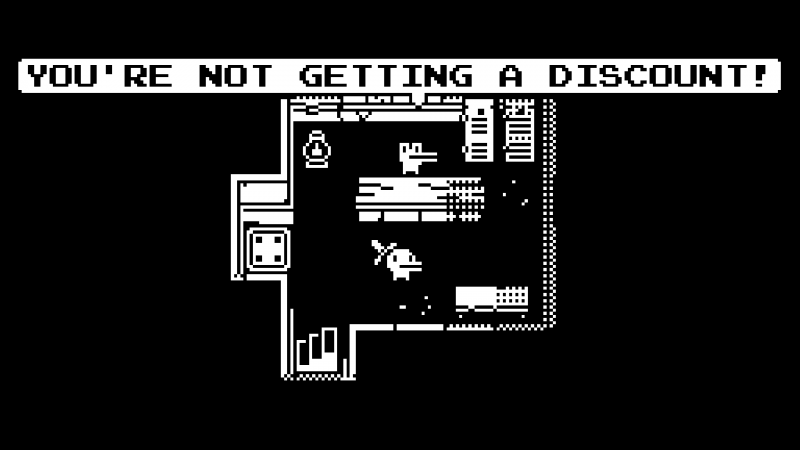 Your sword is your sole weapon, but Minit brings impressive puzzle twists to the otherwise straightforward battles. 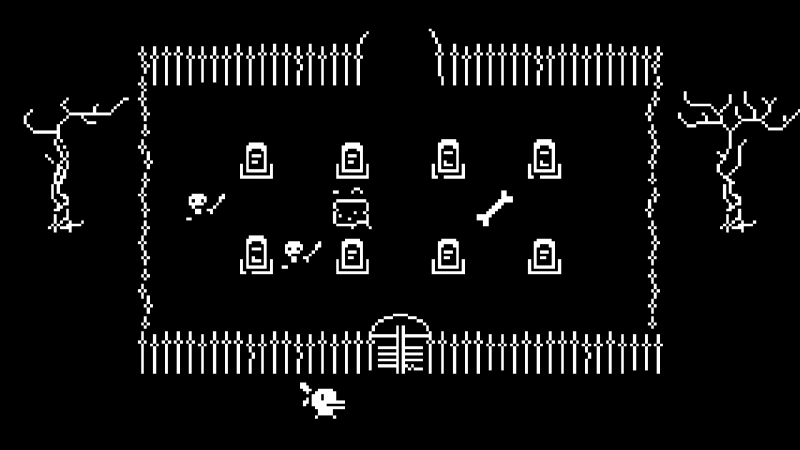 For example, when ambushed by a certain group of foes, you can complete a quest by identifying the weaponless, frightened bandit and sparing him while killing the rest. With each death, you return to whichever home you last occupied. 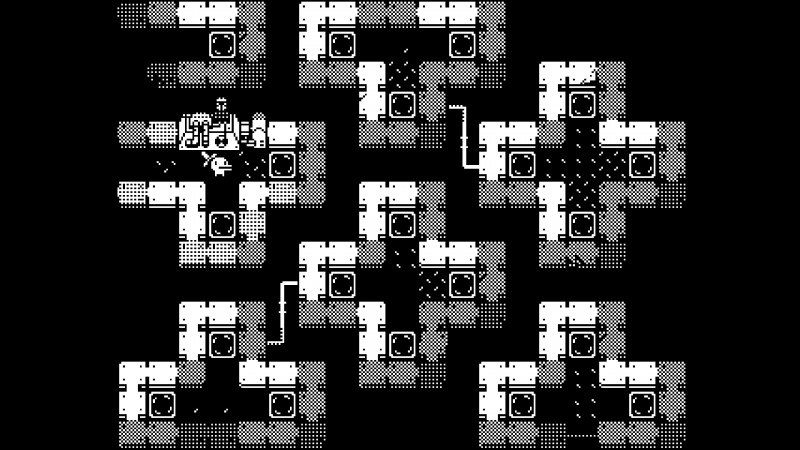 This brings a fun strategic element to Minit, where you attempt to find the quickest route to your objectives. With death always on the horizon, you're forced to think efficiently and quickly, making each run feel like a puzzle in and of itself. Exploring the monochromatic world and discovering secrets is a joy. 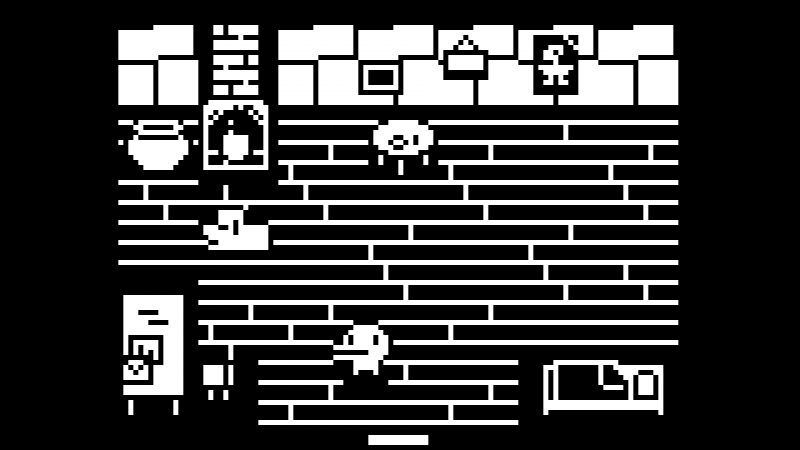 Minit is filled with personality and gags, like a turtle who comically speaks so slowly it requires an entire life to hear him out. Quests are often exploration-based, such as finding a sea monster's lost tentacles or helping a local rebuild his boat so he can bring you to a faraway island. I especially enjoyed the latter, which opened up a new location with its own unique secrets. 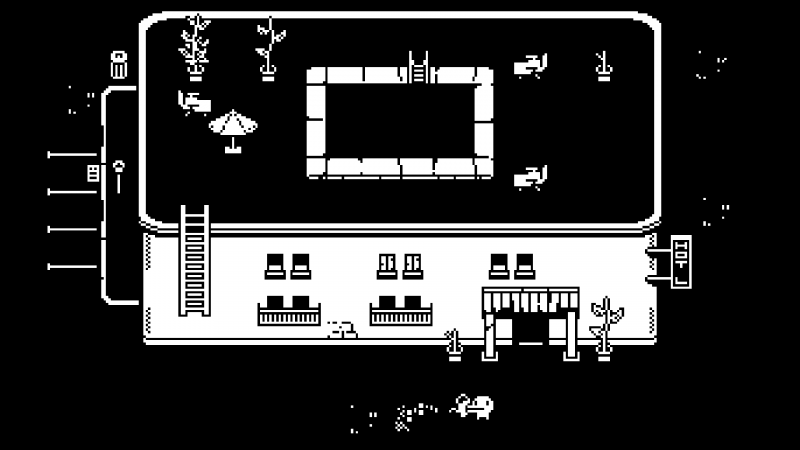 Minit is short and sweet. Its clever mechanic doesn't overstay its welcome, but an abrupt ending left me wanting more. Thankfully, a new game+ mode adds increased difficulty and new secrets for dedicated players. 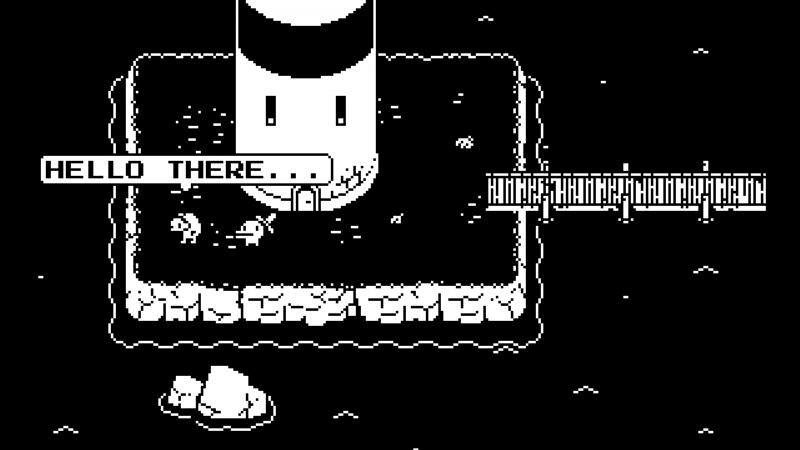 With its creative premise, stylish aesthetic, and engrossing progression system, Minit makes racing against the clock a compelling endeavor – even if it means dying a hundred deaths. 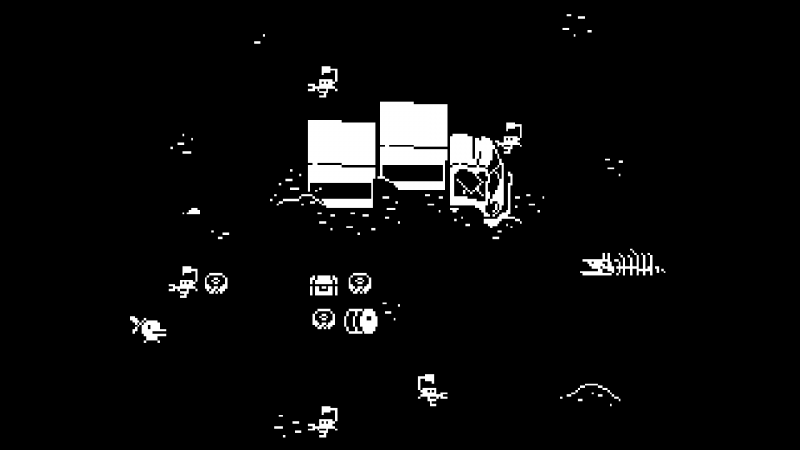 Minit is a creative, Zelda-like adventure where you play 60 seconds at a time.